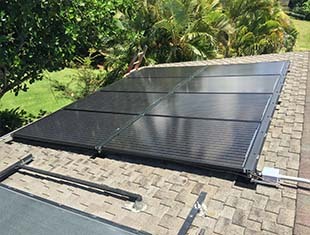 Solar SpeedRack offers Shared Rail Racking Systems and innovative solar mounting products that are designed for Solar Panels or PV Modules. 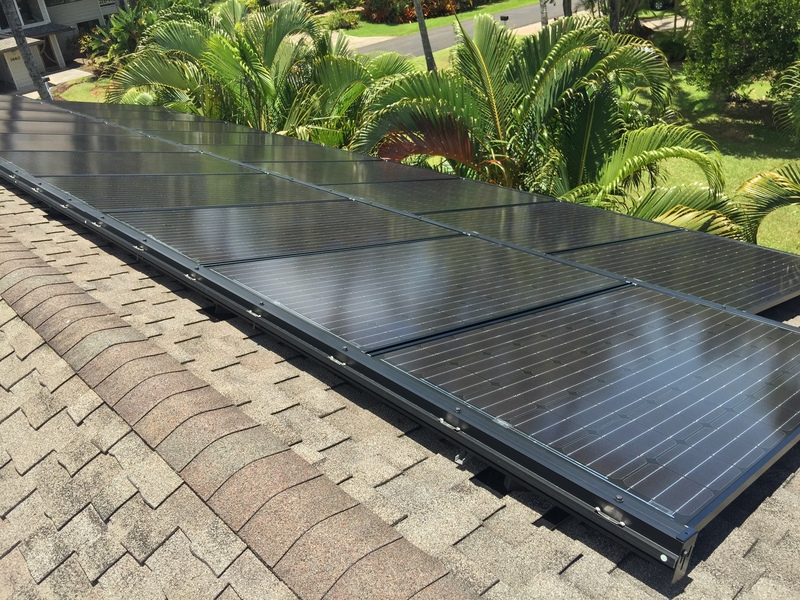 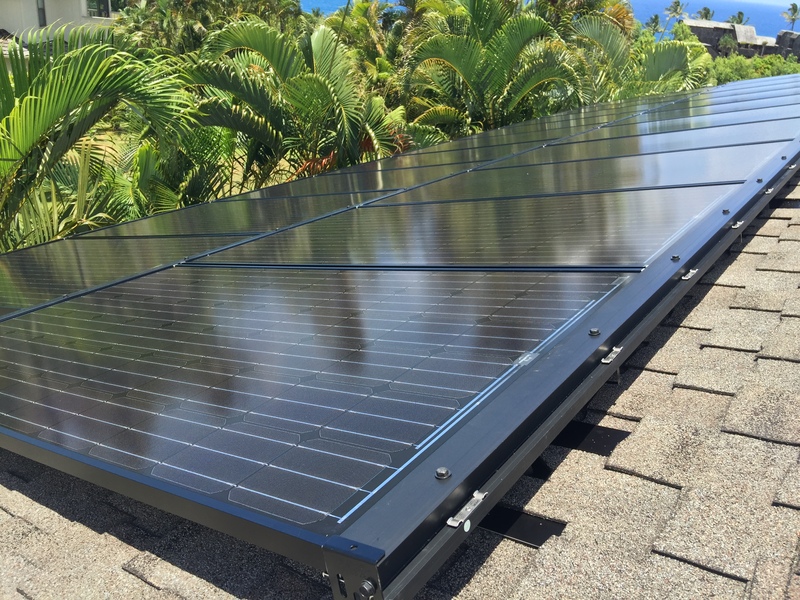 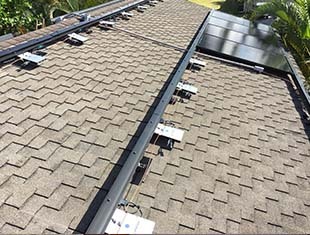 Solar SpeedMount™ is an innovative Low-Profile universal mounting system designed to reduce the cost, time, and hardware used in the installation of solar systems. 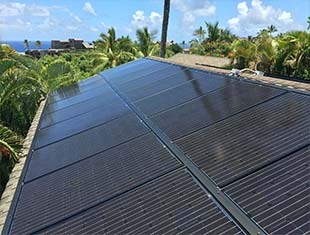 Solar SpeedMount™ is a QAI Certified Self-Grounded system to UL 2703/UL 1703 that fits all solar panels and PV panel sizes with thicknesses between 33mm to 50mm, requires little to no tools or additional parts for installation, and is perfect for all residential and commercial applications. 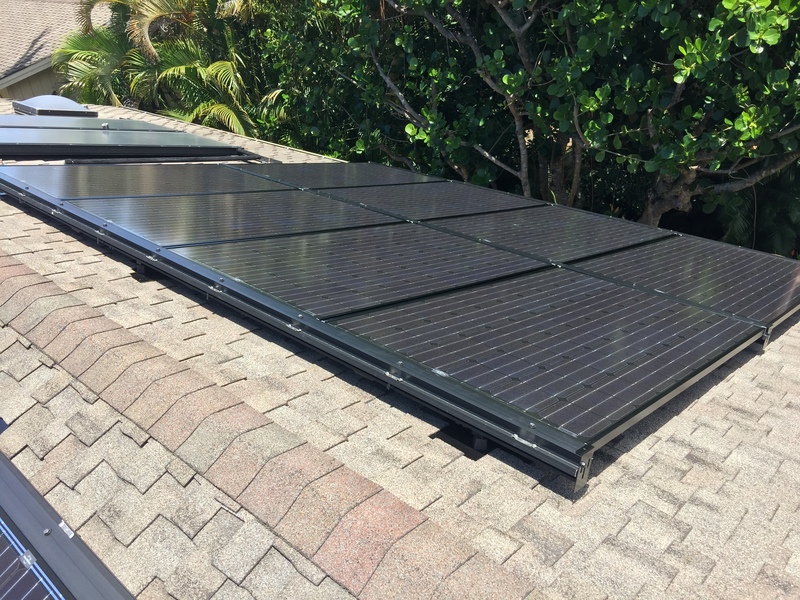 With Solar SpeedMount Push-N-Drop installation method, you can install, remove panels quickly and easily for repairs, replacements, or in the event of a fire. 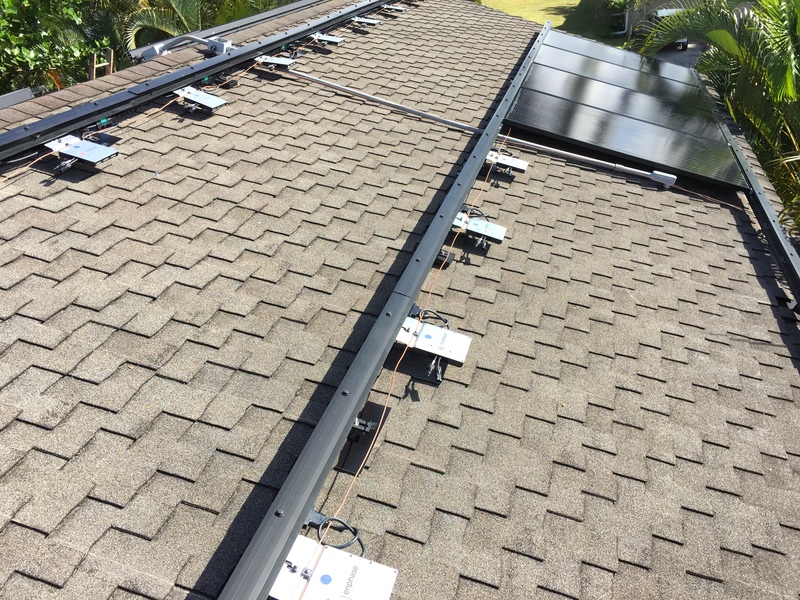 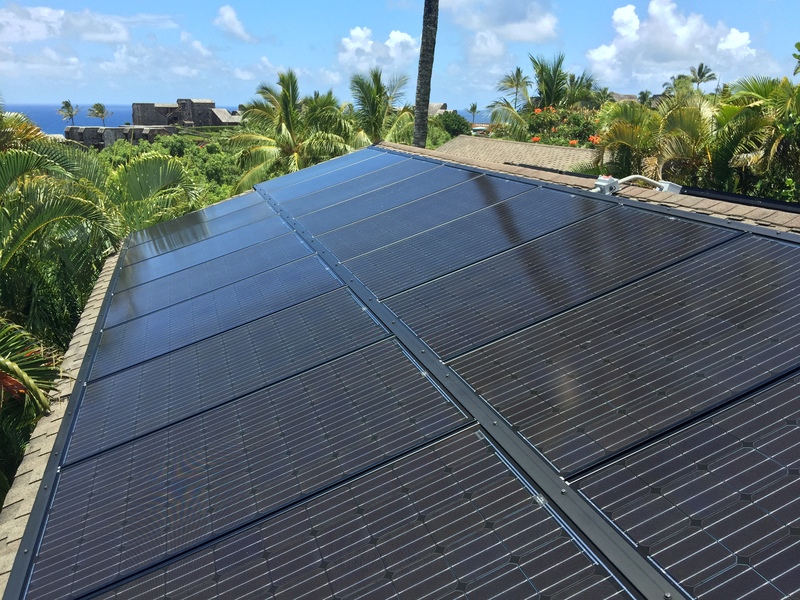 No more need for multiple rails…One size rail fits all PV panels!